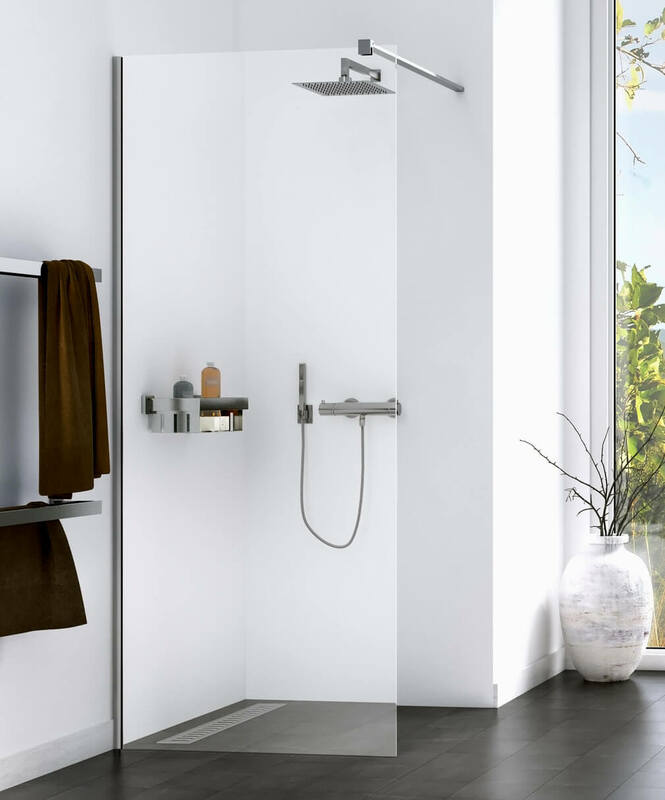 The Aqualux Origin Walk-In Shower Panel is perfect for a corner installation and makes maximum use of unusable space in the bathroom. 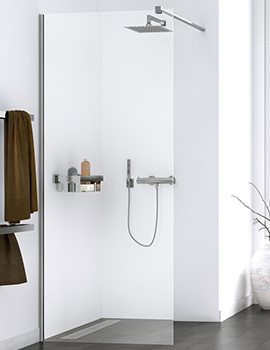 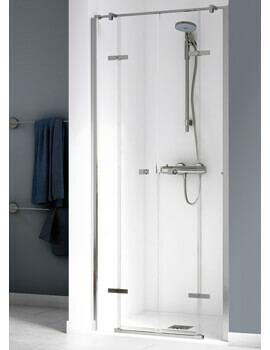 The walk-in aspect gives it an open, airy feeling with unhindered access in and out of the shower. 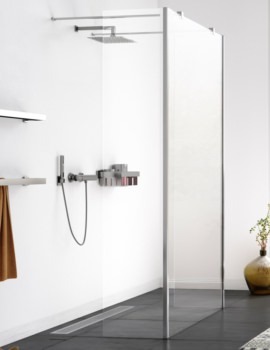 It is expertly constructed from toughened safety clear glass which makes it durable and hardwearing but also adds a sense of light and space to the interiors. 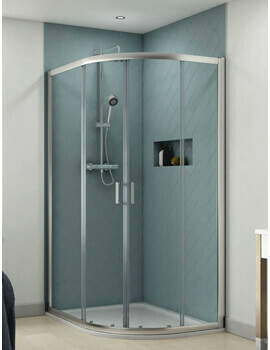 The Aquagleam glass protection ensures that limescale and soap deposits do not adhere to its surface making it easy to clean and maintain. 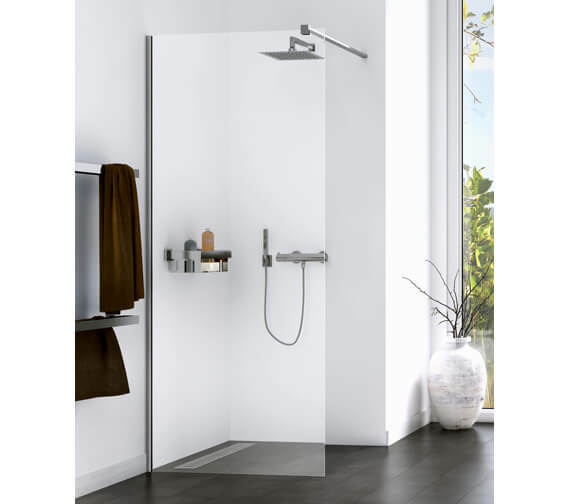 It possesses a Push&Fix profile and is supplied with an installation kit and concealed wall fixings which make it a breeze to install.